Reiki (pronounced Ray-key) is a form of therapy where the practitioner channels the intention to improve the flow of life energy. It is a hands-on, no-touch, visualizing technique where the recipient remains fully clothed and relaxes while laying down or comfortably seated. 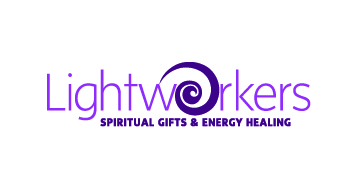 Reiki may reduce stress, ease pain, eliminate toxins, releases suppressed feelings, strengthens the immune system, balance the spirit and chakras, amplify natural abilities and creativity, and trigger wellness. Feelings of overall well-being, peace and renewed life joy may also be experienced. Reiki is also often used as a compliment to medical treatments, adapting sessions to the needs of the receiver. It is not a religious belief so the benefits can be enjoyed by anyone. As an Inspiration Coach and Reiki Master, I can help, or teach you, a powerful way to create positive life change combining Reiki with coaching. 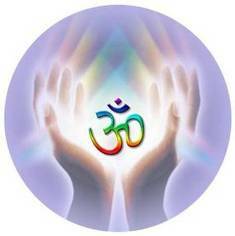 Join my Introduction to Reiki on Sunday, April 29, 2012.